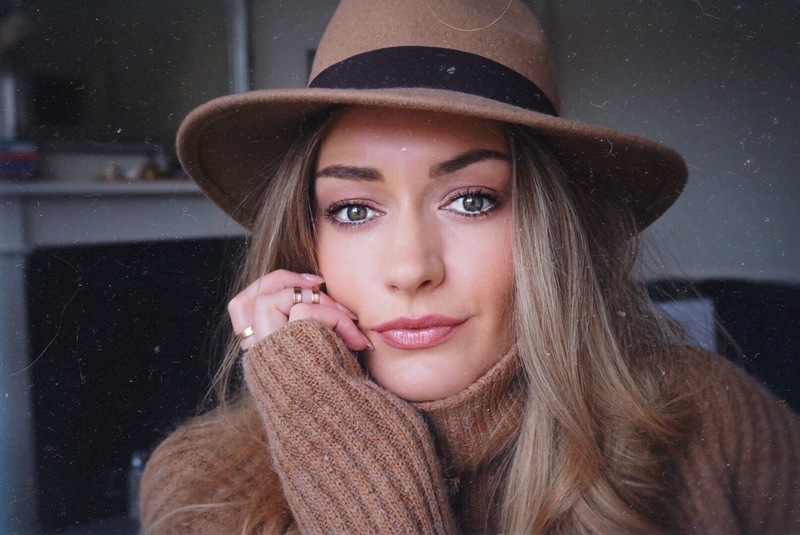 IT Cosmetics – the cult beauty brand that hit the UK in 2016 has FINALLY launched a UK site. What does that mean? Fast delivery with no extra chargers – and for first-time subscribers to the newsletter, you will receive 10% off your order plus free delivery and some amazing deluxe size samples of their cult status beauty products. To celebrate the new website IT Cosmetics are gifting deluxe size samples with orders, when you sign up the UK newsletter. I received some of the samples last week they and they are ahhh-mazing. They are more like travel-sizes than samples, you get a lot of product in them and they are perfect for keeping in your makeup bag for top-ups! 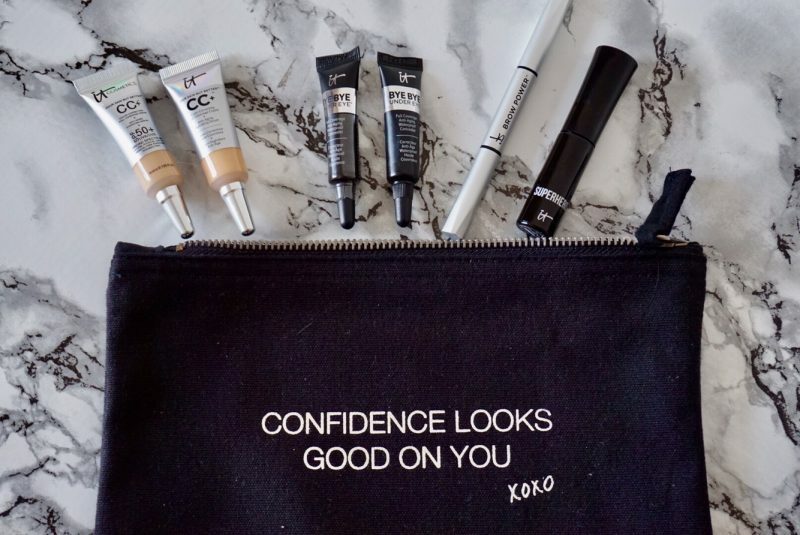 The IT Cosmetics ethos is that their products are designed to help you look and feel your most beautiful every day. Their products have already achieved cult status with both real women and the beauty elite. Created with plastic surgeons to develop clinically proven, innovative and problem-solving products. IT Cosmetics harness cutting-edge, anti-aging technologies and skin-loving ingredients to truly give you the power to be Your Most Beautiful You. The deluxe size samples are mini-products, much bigger than your normal samples from beauty brands. Your Skin But Better CC+ Cream with SPF 50+: Colour Correcting Full Coverage Cream + Anti-Ageing Hydrating Serum + SPF 50+ UVA/UVB Broad Spectrum Sunscreen. 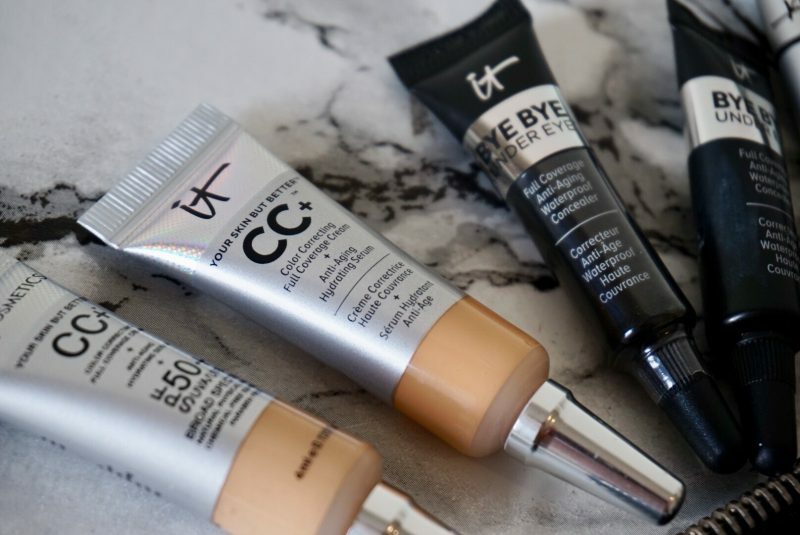 Bye Bye Under Eye Concealer: Full Coverage Concealer. Superhero Mascara: Elastic Stretch Volumizing Mascara. 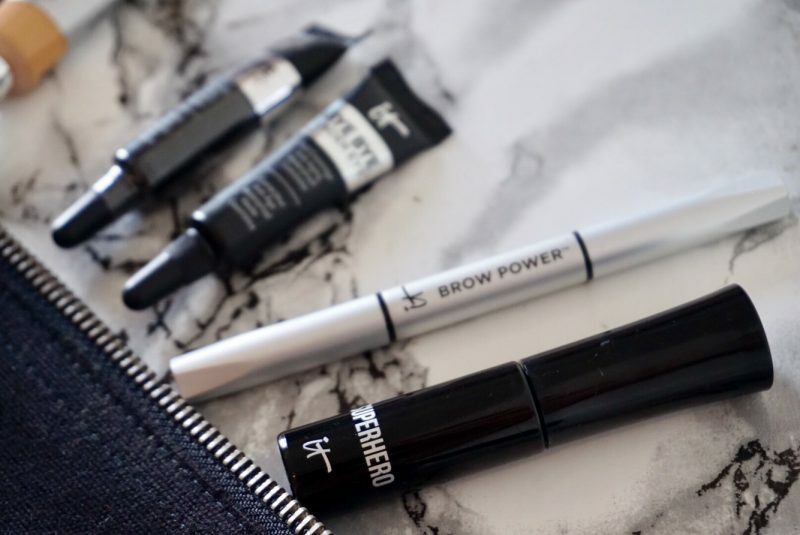 Brow Power Universal Eyebrow Pencil: Universal Brow Pencil. PR Samples featured. View my full Disclaimer HERE.